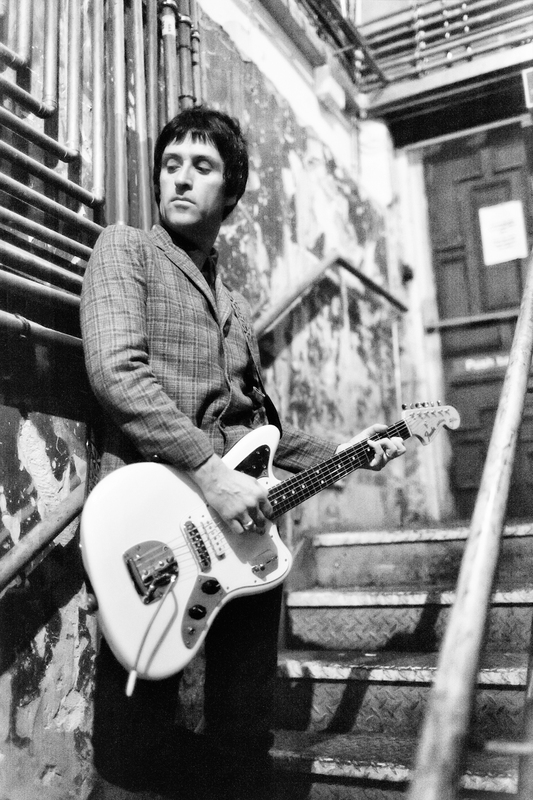 carl lyttle's blog: Johnny Marr Fender Jaguar Shoot. 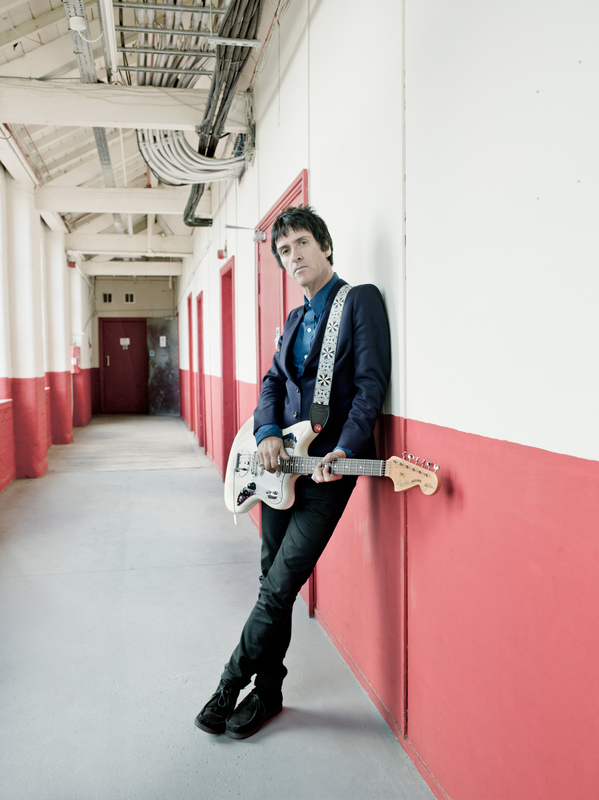 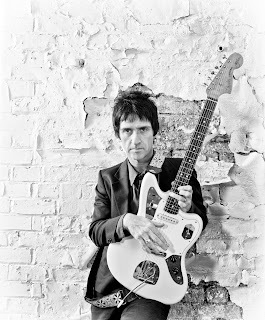 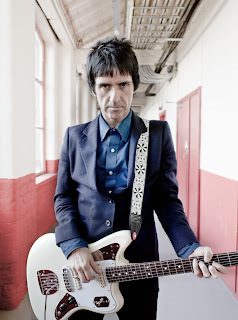 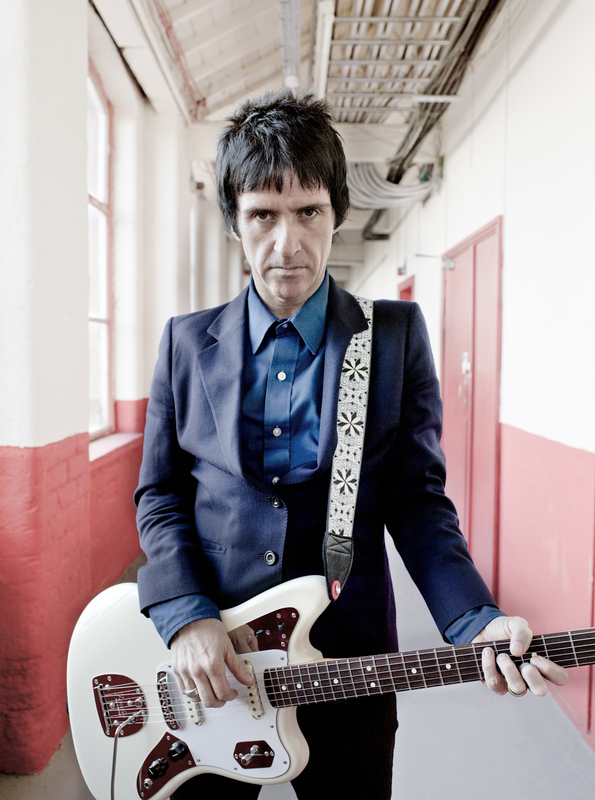 Johnny Marr Fender Jaguar Shoot. As most of you who know me will know ( seeing as I've gone on about it relentlessly ), I had the pleasure of working with one of my childhood legends, the one and only Mr Johnny Marr. I spent an epic couple of days with johnny shooting, filming and editing and really enjoyed working on the project. 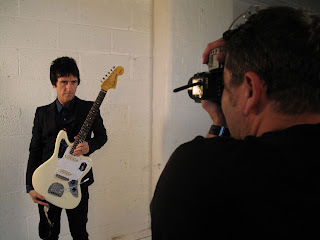 So here are 2 of the films I produced for Fender, some of the press pictures and a few behind the scenes pics as well. 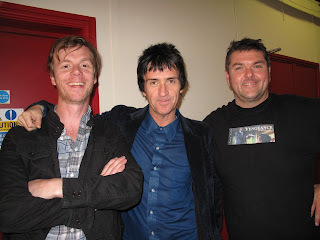 Hope you like them, I certainly enjoyed making them. 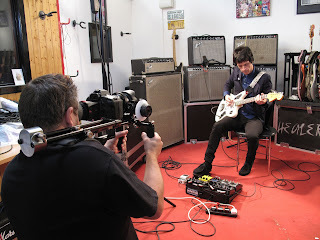 And the second was a mini documentary about the design of his new signature guitar for Fender. And then the press images. 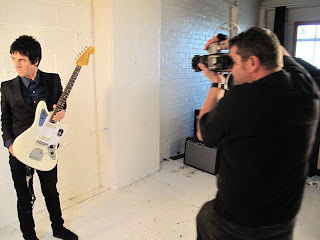 And some behind the scenes fun. 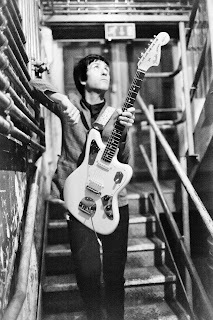 These are great shots and I love that Fender Jaguar.